Why review long-sleeved shirts in mid-June? 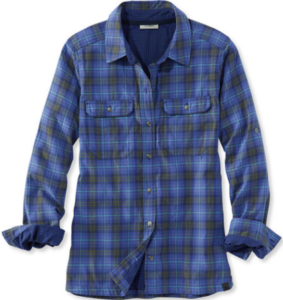 LL Bean’s Double Cloth Performance Woven Shirt is breathable and utilitarian. The hem is cut and shaped perfectly to look nice tucked in or worn out. I tried the Bright Sapphire, a pretty plaid of purple, light blue, black, and khaki green and loved rolling up the sleeves to show off the inside black and purple checked pattern. Don’t let the ‘Double Cloth’ term deceive you; the shirt is light in weight and feel. It’s made of nylon and is UPF 40+ for sun protection. If it weren’t so rugged, it would have been called a blouse. 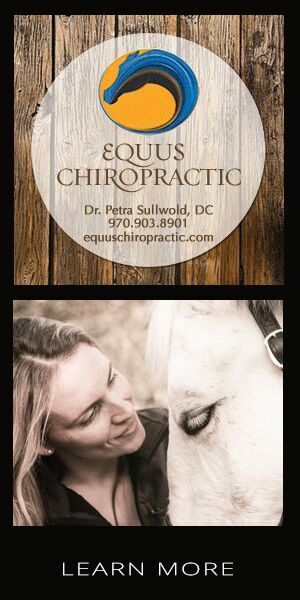 In horsemanship, we often talk about the cons of comfort. 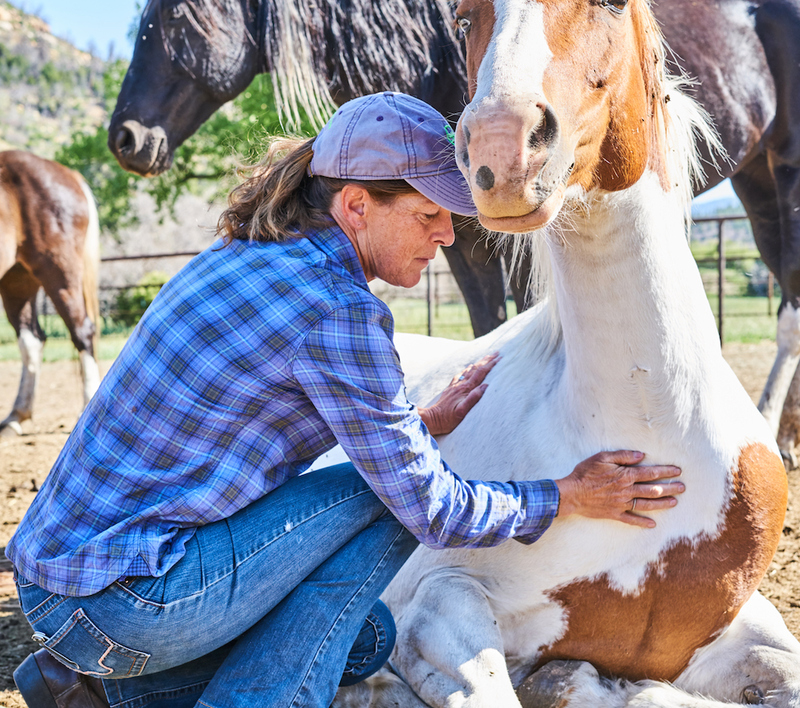 In order to help horses appreciate comfort, they need to know discomfort. That’s the gist of pressure and release and what academics call negative reinforcement. But when it comes to gear, we hold comfort dear. Discomfort is most unwelcome. Along with function, durability, and attractiveness, comfort forms the basis of whether or not an item is purchased and appreciated. This Bean’s shirt satisfies these requirements in spades. Want something warmer and equally pretty? The Quilted Woven Shirt Jacket, also from Beans is the classy, upscaled version of those plaid thermal shirt jackets worn by New England clammers and carpenters for decades. 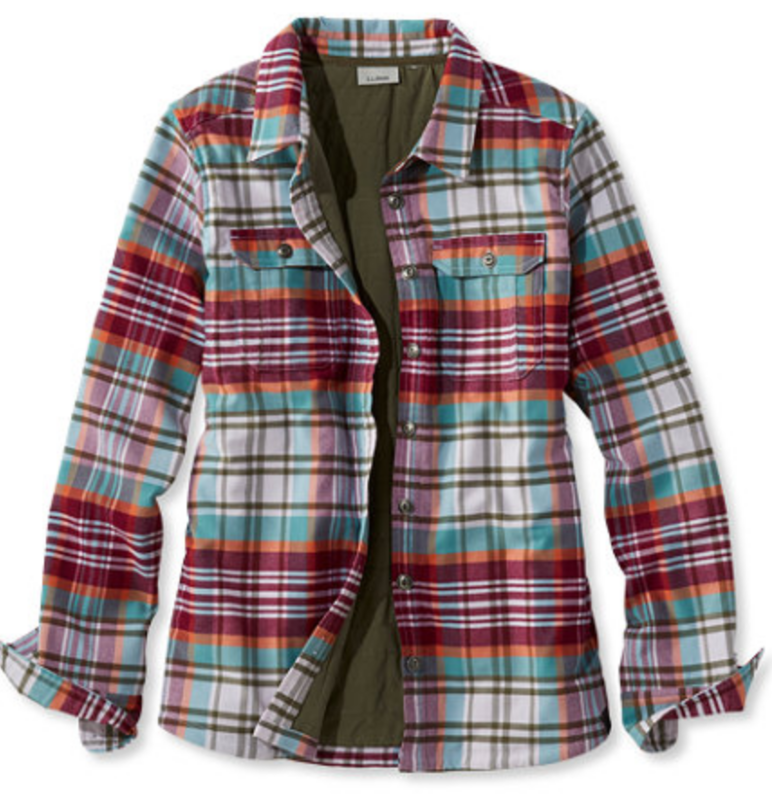 This Shirt Jacket is warmer (lined with Primaloft Active Gold insulation), more attractive, and more feminine. No boring Scotch plaid here! The shirt features a lovely blend of magenta, soft orange, light blue, and olive green. I do wish the shirt featured snaps in lieu of buttons, but that’s my only complaint. A word about fit: LL Bean sizes its tops more generously than companies like Patagonia. I’m 5’7”, 135 pounds and enjoyed the Double Cloth shirt in a small. I have the Shirt Jacket in a medium and it’s a bit boxy, but it allows one layer or more underneath. For those of us living out West, LL Bean has a store near Denver and next year will open its westernmost store and its first in Utah. This one will be on Main Street in Park City, a good fit as LL Bean is an official supplier of the US Ski Team, which is based in the Utah mountain town. Posted in Gear, Maine, Reviews and Links and tagged double cloth performance shirt, LL Bean, quilted woven shirt jacket.